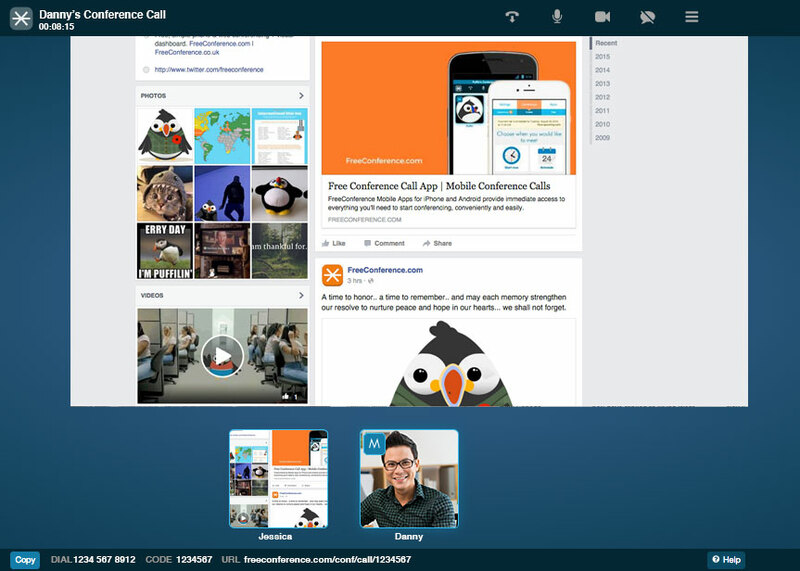 Screen sharing, or desktop sharing, is a very useful collaboration tool for groups and organizations of all kinds. What at one time required individuals to physically convene in order to view can now be easily shared online between group members’ computer screens anywhere in the world. With so many different applications for screen sharing, it is not hard to see why it has quickly become a favorite tool for many nonprofit organizations. Here are a few of the ways that nonprofit organizations utilize web-based screen sharing to educate and collaborate. 3 Cool Features That We Know You’ll Love! New FC Feature: What is document sharing? How can it help me or my business? Most users think of conference calls as an audio-only medium. Not any more! 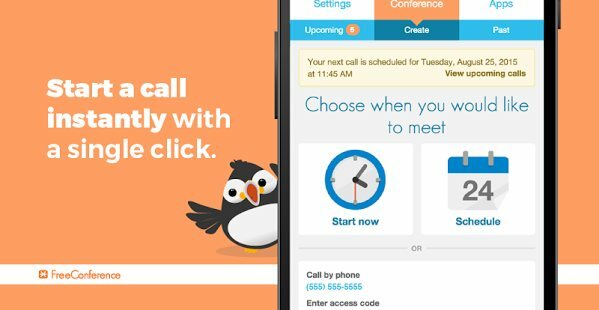 FreeConference.com is bringing the visual component to conference calling, and it’s easier than ever to get up and running in no time. Your FreeConference.com account provides you with a link you can use to start a conference whenever, wherever you want; send the same link to your call participants so that they can join online from anywhere in the world. Really, it’s that simple! At FreeConference.com, we strive to innovate constantly, ensuring our product is top quality. We want to make sure we offer our customers the best features when it comes to conference calling. Most recently we released our Document Sharing feature, not to be confused with the Screen Sharing feature released last year.